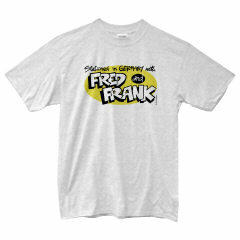 Fred & Frank Gift Shop All new! 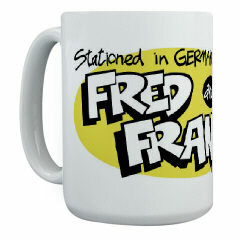 Order your Fred and Frank collectible souvenirs today! 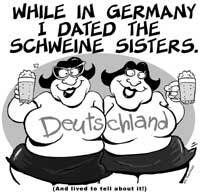 The Official Schweine Sisters High Quality T-Shirts, Mugs & Mousepads. 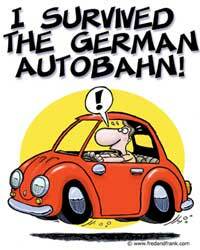 "I Survived the German Autobahn!" T-Shirts, Mugs & Mousepads. A scene straight from one of the classic Fred and Frank comics.